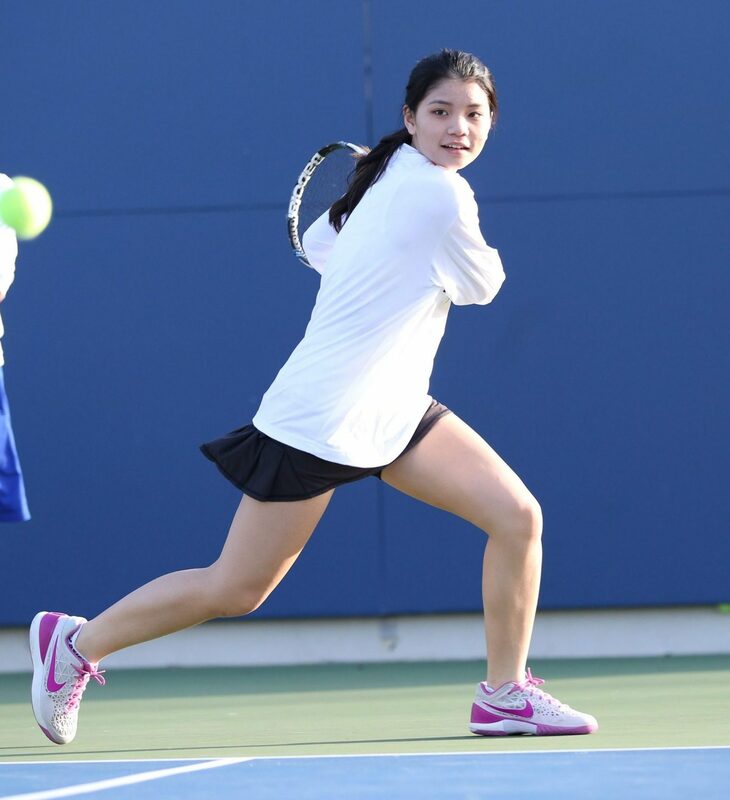 Our goal in the Development Level is to teach the students how to play tennis. We use a “Game Based Model” (GBM) that introduces skills as part of playing the game. 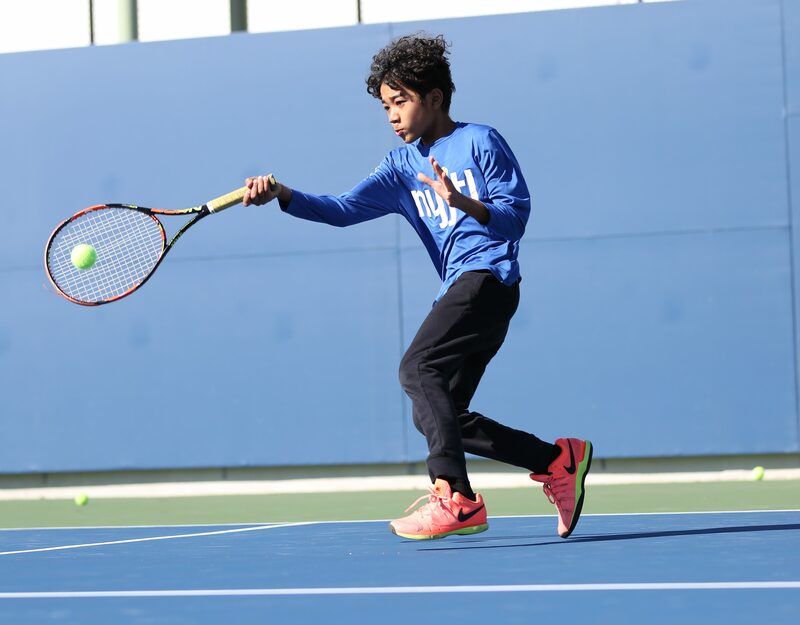 We follow a youth progression pathway that uses low compression balls (foam, red, orange, green and yellow), proper sized courts and equipment and modified scoring that enables children to play tennis faster. The program is designed to introduce tennis, improve children’s self-confidence, athletic skills while they learn basic tennis skills. Our goal is to develop players’ technical skills, teaching them how to compete, and they begin to develop a personal style of play, and winning weapons. Our goal in the Excellence Level is to help serious talented players become the best they can be. 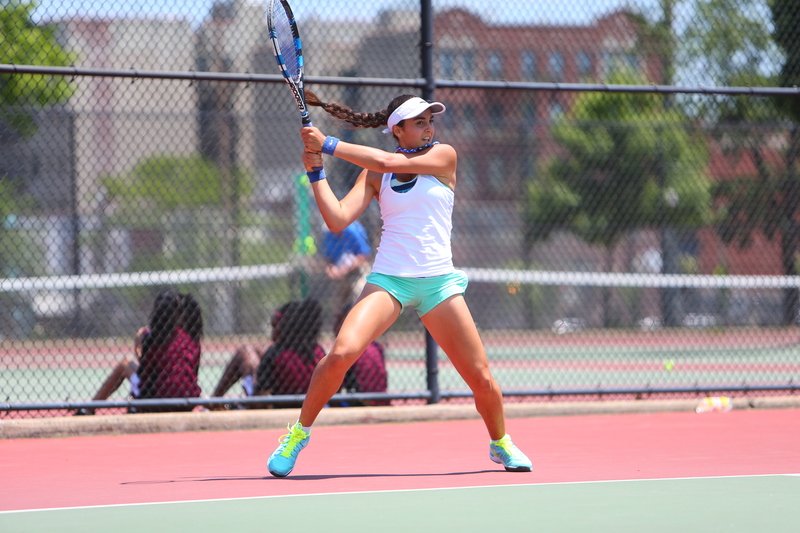 Through a process of assessment-planning-execution-evaluation, we integrate the four disciplines of Tennis Skills, Strength & Conditioning, Mental Skills, and Nutrition & Hydration, critical to high performing athletes achieving their goals in tennis.